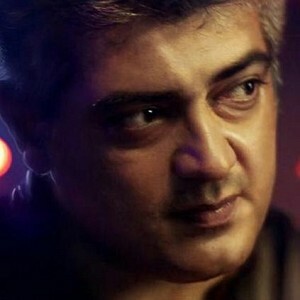 We are told that director Siva has officially signed to direct Ajith's next film to be produced by Sathya Jyothi Films. 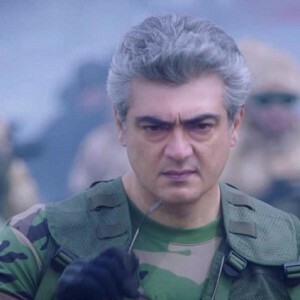 Ajith's manager Suresh Chandra has revealed the title of the film. The 'V' sentiment continues and it has been named Viswasam. 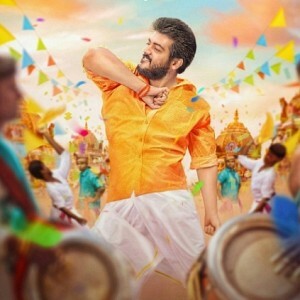 "The title of Ajith kumar's next film is "viswasam" announced. 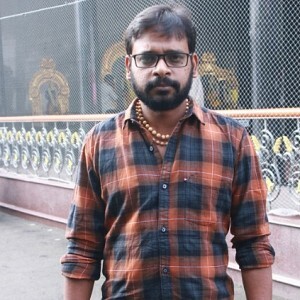 @SathyaJyothi_ @viswasamthemov @DoneChannel1" - Suresh Chandra. 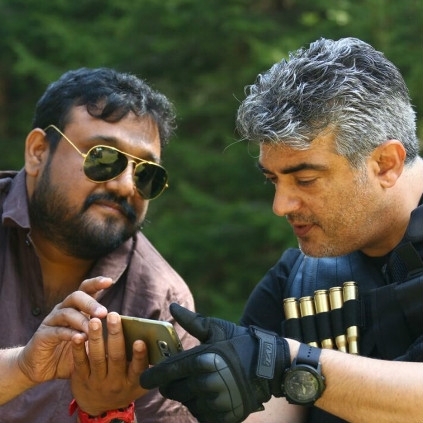 The news is just out that Ajith’s next with Siruthai Siva titled Viswasam will be releasing for Diwali 2018. Also, earlier this month, it was revealed that, Suriya’s 36th film directed by Selvaraghavan will release for Diwali 2018. Another interesting thing to note is that, Vijay’s next with AR Murugadoss might get ready the same time. In fact, it is being speculated that, Vijay 62 as it is shortly called, could be ready even before Diwali 2018 and might eye the same day for its release as it would be a festival treat for his fans. 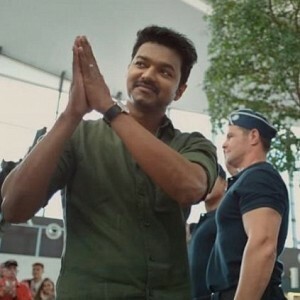 Also to be noted is that, Murugadoss and Vijay's previous ventures Thuppakki and Kaththi released for 2012 and 2014 Diwali respectively and went on to become successful projects. This Diwali 2018 seems like the right spot for this team too. 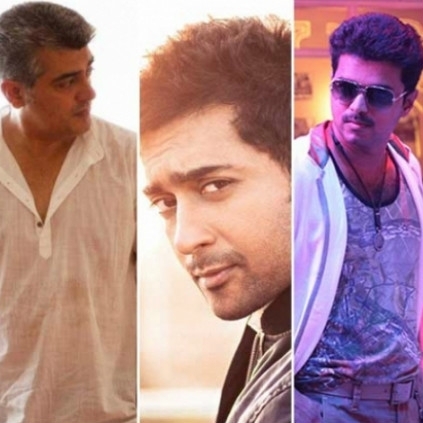 If all goes well and this happens, it will be after 15 years that a Vijay, an Ajith and a Suriya film will be releasing on a Diwali. The last time it happened was in 2003. The films that released then were Anjaneya, Thirumalai and Pithamagan. Will this Diwali 2018 be the biggest ever? We shall have to wait to find out if all the 3 biggies come on the same day. Sure will be a huge celebration. People looking for online information on Ajith, Siva, Viswasam will find this news story useful.